When you decide to undergo a plastic surgery procedure such as breast augmentation or liposuction, finding the right Board-Certified Indiana Plastic Surgeon means doing your homework. You'll need to look into your doctor's experience with the procedure you want along with the surgeon's education, staff and business practices. Learning about your physician’s credentials is an important step in making the right plastic surgery choice. 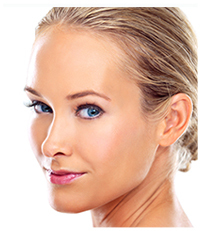 Why Should You Choose a Board-Certified Indiana Plastic Surgeon? Here are five reasons board certification should really matter to plastic surgery patients. 1. Specialized Training — Surgeons certified by the ABPS have been specifically trained in plastic surgery. This training includes at least six years of surgical continued education after medical school and completion of a plastic surgery residency program. 2. Aesthetic Expertise — Years of training in surgical procedures of the body and face requires in-depth understanding of human anatomy, both in function and in form. With training in reconstructive surgery and a precise attention to detail, plastic surgeons develop a strong sense of aesthetics that allows them to enhance the beauty of their patients. 3. Rigorous Testing — The board certification process requires every member surgeon to pass a set of rigorous exams, so you can have confidence in their full knowledge and understanding of complex surgical procedures. 4. Continuing Education — In order to maintain their board accreditation, member surgeons must participate in continuing education programs. This dedication to life-long learning ensures that new technology and techniques are integrated into their practice to provide the most up-to-date care. 5. 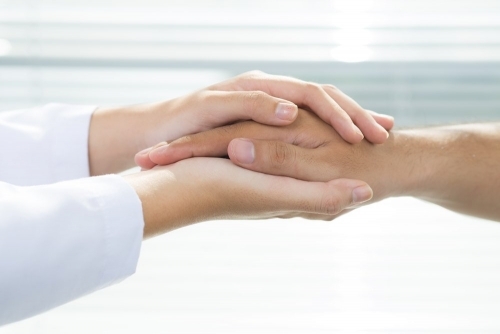 High Standards for Care and Safety — Board certification includes requirements for the facility and annual safety training, so you can be sure your physician is dedicated to providing the highest level of care. To find out how our Board-Certified Indiana Plastic Surgeon can help you achieve your aesthetic goals, please contact Renaissance Plastic Surgery online or call 317-575-9152 today. 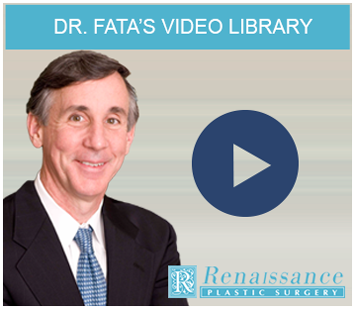 Dr. Fata is pleased to serve patients throughout the Indianapolis, Indiana area.